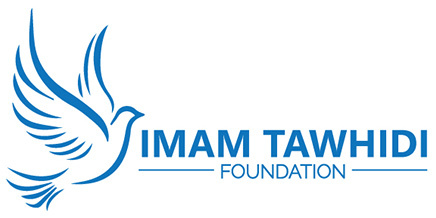 The Imam Tawhidi Foundation works on ideologically tackling Islamic extremism on both diplomatic and international levels, in order to achieve our common goal of establishing peace. Its activities range from parliamentary meetings, petitions as well as forming public and diplomatic relations with key people who believe in global peace and the importance of national security. Upholding and defending our common values. Raise public awareness on matters of national security. Publishing anti-radical educational materials for potential use in our schools and educational events. Work for women’s rights at both a national and international level. Distribute honest and accurate information to the media, on matters concerning security and radical Islam. A monthly “People’s Report” to government, on matters of national concern. Cooperate and collaborate with governments on all levels, where matters of concern come to our attention. 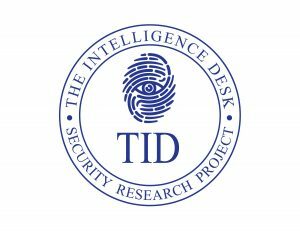 We have collaborated with highly qualified intelligence experts and officers to establish ‘The Intelligence Desk’, an organisation to produce important articles analysing current societal problems; while presenting its implications and solutions. The Intelligence Desk provides advice to government officials, political parties, media, schools, universities as well as intelligence departments. A Publishing House to promote, defend and publish books by influential people who are currently being silenced. A media studio to produce high quality video, brand new content on Islam and Islamic Extremism as well as documentaries.